If you didn't already know, I'm a self confessed makeup brush junkie. It doesn't matter how many I have, I always want more. Part me justifies it because I'm an aspiring makeup artist, the other part of me thinks I'm a little obsessed. I've narrowed down my entire brush collection (and believe me, it's extensive) and managed to select my tried and true favourites. A makeup brush capsule if you will. 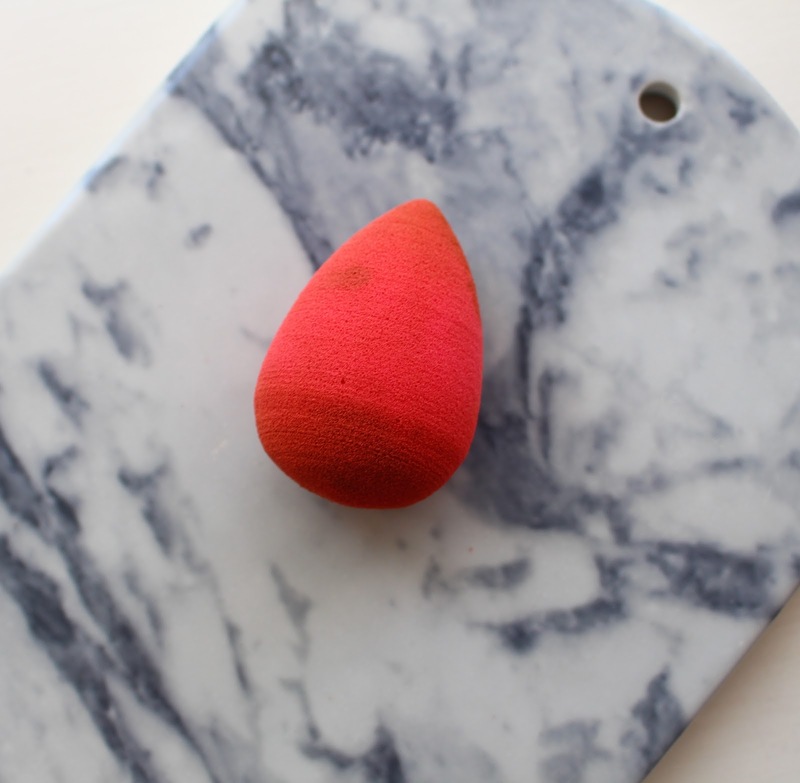 Beauty Blender- No brush beats the Beauty Blender when it comes to liquid foundation. It's worth all the hype it gets. You can get an incredibly flawless but still natural base with this. Of course I had to include it! Zoeva 102 Silk Finish Brush- I do use a buffing brush when I do my makeup, I just use it at the very end to ensure everything is seamless. 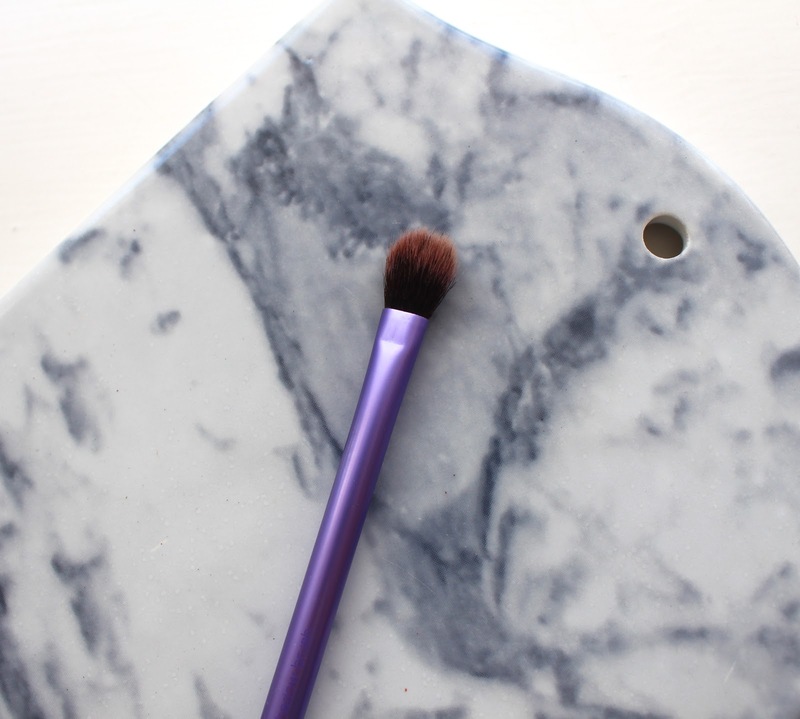 As the name would suggest, this brush leaves a silky finish to the skin. It's the perfect size too and also works well with powder foundations. 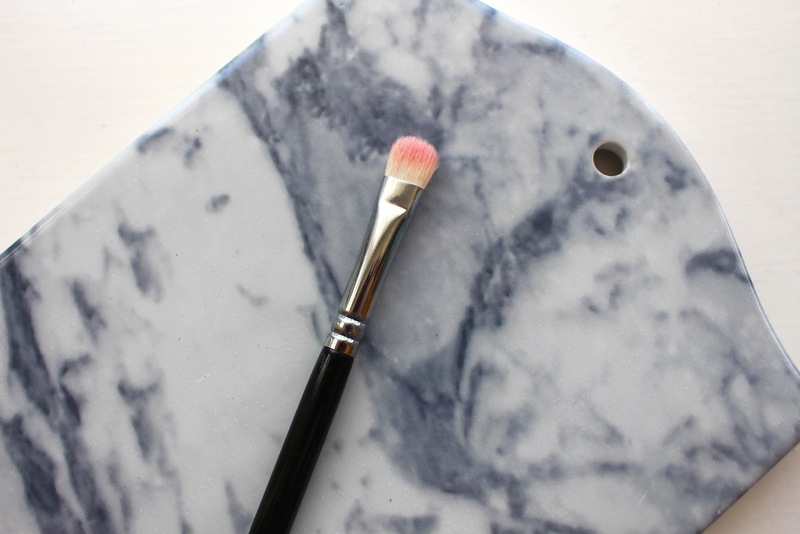 Real Techniques Expert Face Brush- I've included this because if I'm working with cream bronzers or blushes, I tend to reach for this. It's dense yet fluffy enough to blend. No harsh lines with this one. It's an unusual shape which is part of its draw. 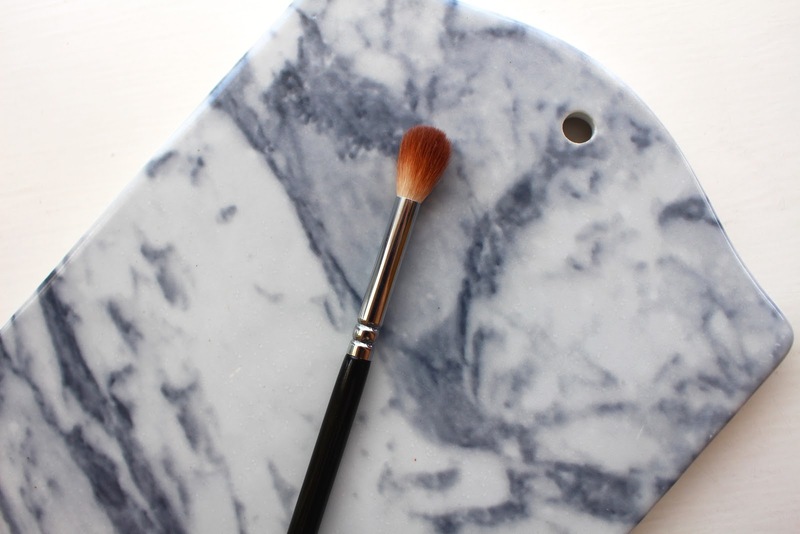 Real Techniques Setting Brush- I've yet to find a brush as good as this for concealer. It blends in liquid and cream formula's flawlessly. You can get quite an airbrushed effect with this brush and my concealer never looks cakey when I use it. 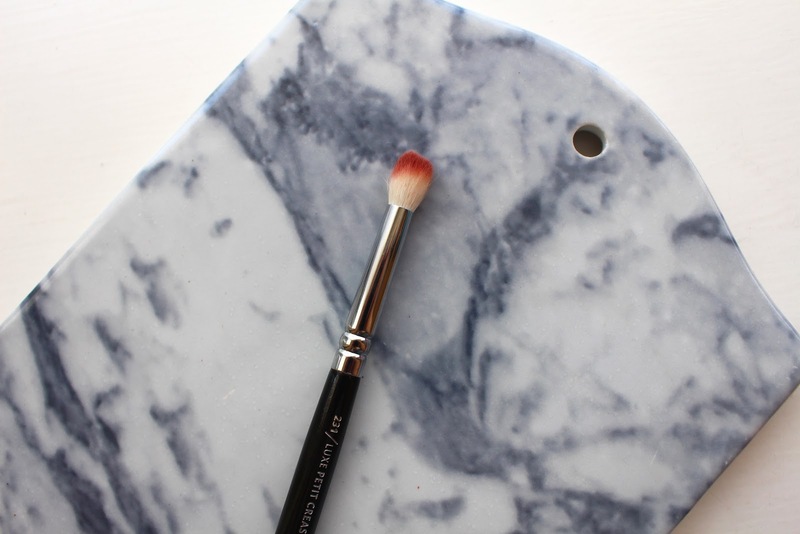 Real Techniques Contour Brush- Whenever I'm contouring I use this. I love the size because you can reach the hollows really easily to create either a natural or dramatic contour. Since it's synthetic, it blend out powders and creams easily. 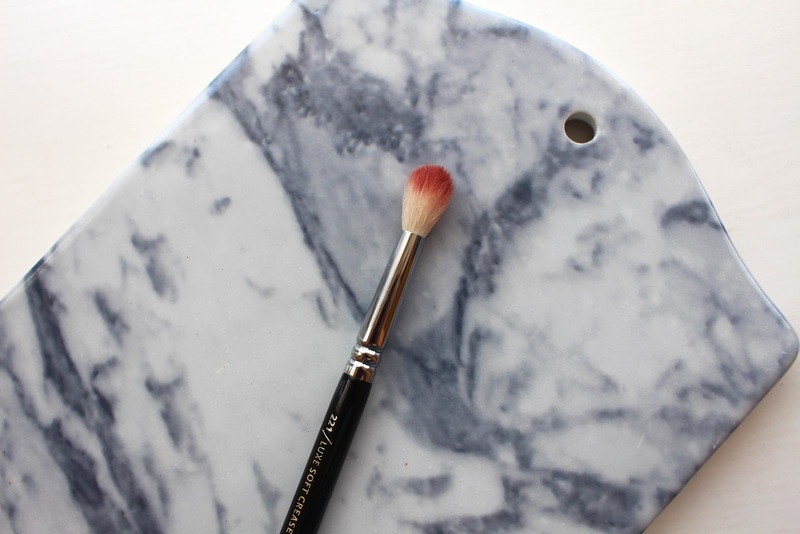 RMK Cheek Brush- If you buy one cheek brush, let it be this. It does all the work for you. It sheers the product out and makes it looks one with the skin. I love the size and shape because you can literally use it for everything. I only have one in my collection but believe me, next time I'm near a Selfridge's, I will be picking up another and probably other RMK brushes too. Zoeva 221 Soft Crease Brush- The best brush for applying colour to the crease. It fits nicely in the socket and you can build up the colour gradually. I have multiple in my collection because you can never have too many crease brushes. Zoeva 228 Crease Brush- I use this to apply my transition shade into the crease and above the crease. It's bigger that the 221 so you get a more blown out effect. It's also a good one for laying down an all over the lid shade or even powdering under the eyes and around the nose. Zoeva 234 Smokey Shader Brush- Everyone needs a flat shader brush of some kind to pack colour onto the lid. This one is the perfect size so you can get good even coverage of colour on the lid and outer corners. It also works well when you dampen it to amplify the eyeshadow. 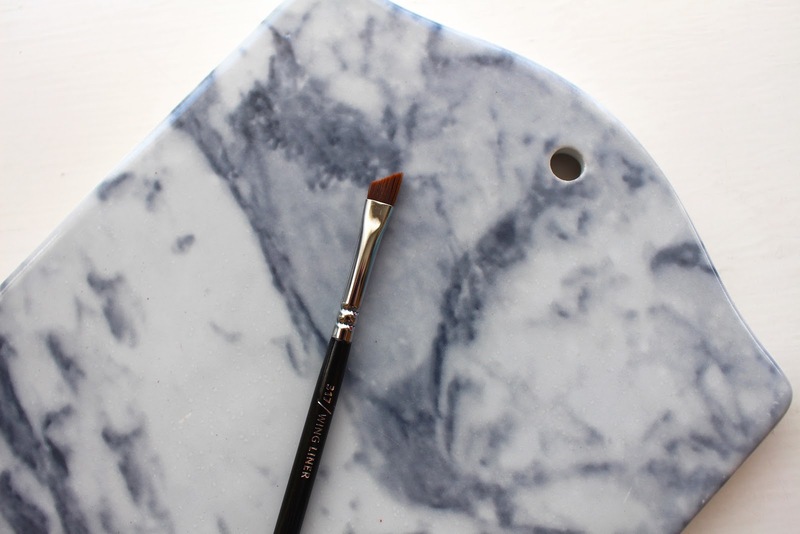 Real Techniques Base Shadow Brush- I pretty much use this exclusively for cream eyeshadows because it blends them out in seconds. Everyone needs this in their collection. Bobbi Brown Eye Blender Brush- Words can't express how much I love this brush. If you find it difficult to achieve that perfect blend, you need this. 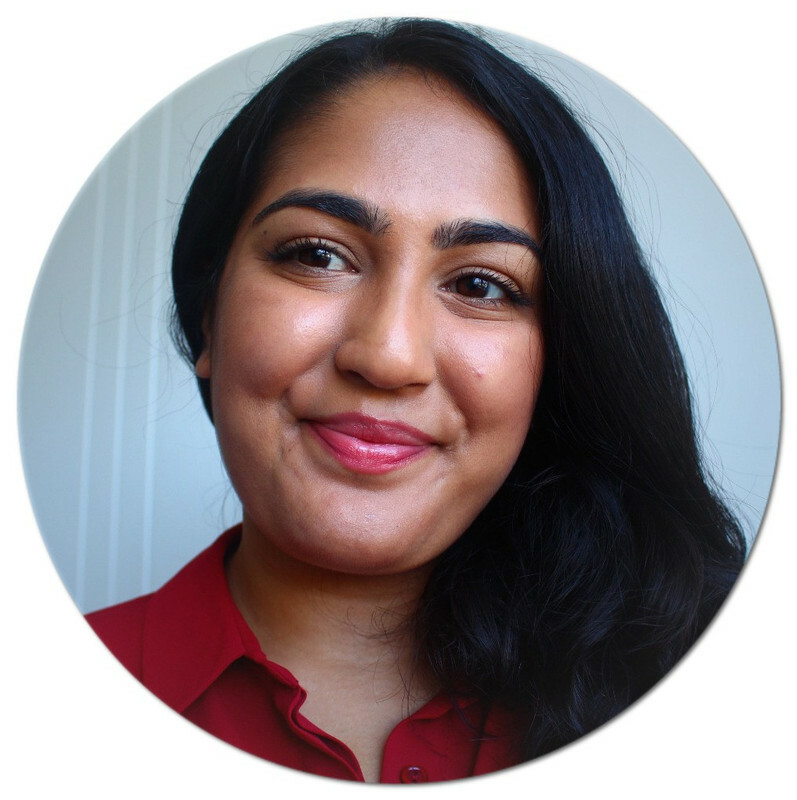 It softens the edges in seconds and is just beautiful to work with. I also love the extra long handle because it gives you more control over the brush. Zoeva 231 Petite Crease Brush- I use this to apply and blend colour onto the lower lash line and occasionally on the upper lash line. You get a really soft blown out effect using this. Zoeva 317 Winged Liner Brush- The best brush for eyeliner be it liquid, gel or powder. It's thin so you can get right into the roots of the lashes to emphasise the eyes. The shape makes it easy to wing out the eyes because you can literally just stamp it on the outer corners to form a flick. All of these brushes are soft and wash well. 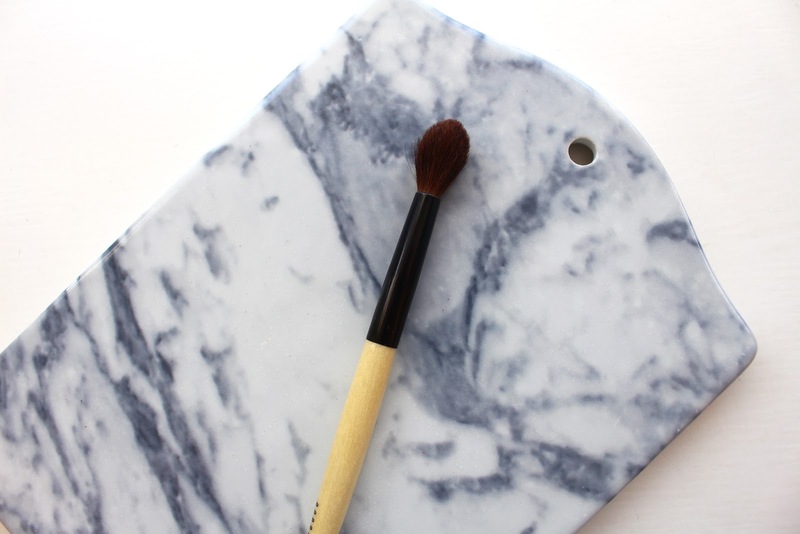 I could easily just use these brushes to create any makeup look. I haven't included a lip liner brush as I'm yet to find one I love. If you have any more recommendations for brushes, do let me know. They're my kryptonite! 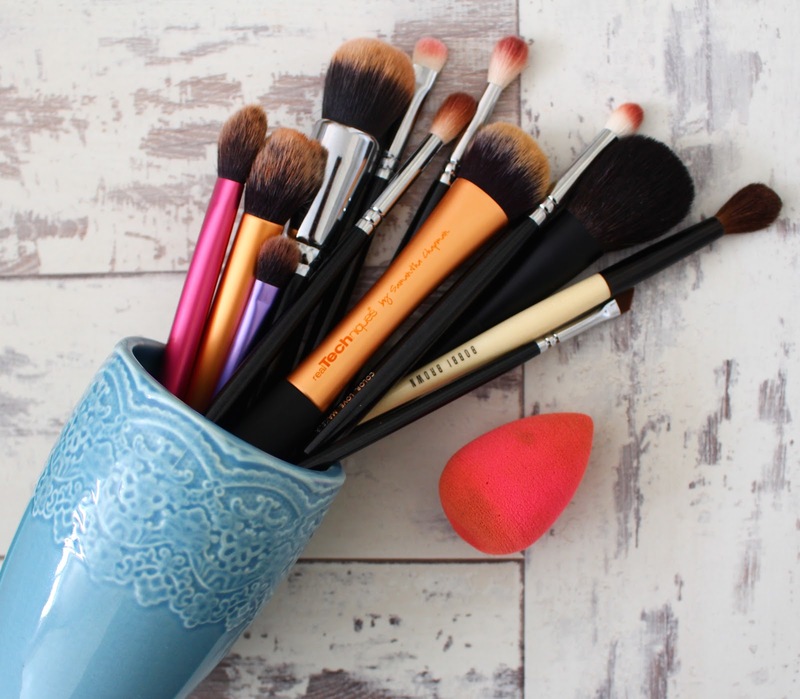 What's in your makeup brush capsule? Thank you! I've heard that paint brushes work excellently for makeup. In fact, I've been looking for some good ones!